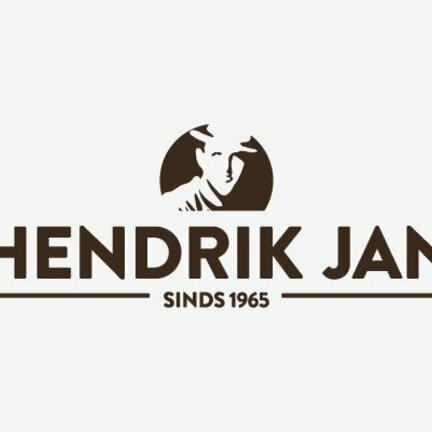 Hendrik Jan is a brand since 1965 specifically aimed at gardening. Similarly Hendrik Jan performs the product weed burners. They have this one in the range. 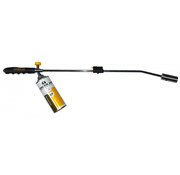 A weed burner of high quality and good price. As Hendrik Jan's motto; "If I do not want to work with, I do not want to sell it too. 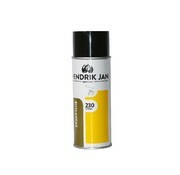 Hendrik Jan is now a well-known brand. Hendrik Jan in his personality loved gardening, and knew all about it. Hence his perfect garden tools!